Etchells and Young are the Rental Management Professionals in Johannesburg. We conduct our business with high levels of Trust, Fairness and Honesty. Our Business Practices run parallel with the SA Property & Labour Legislation. Our Dedicated Team takes a serious approach in fulfilling Commitments to our Clients. Why Choose Etchells & Young to Rent and Manage Your Property? 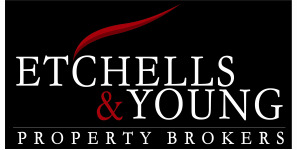 Why Choose Etchells & Young to Sell Your Property?